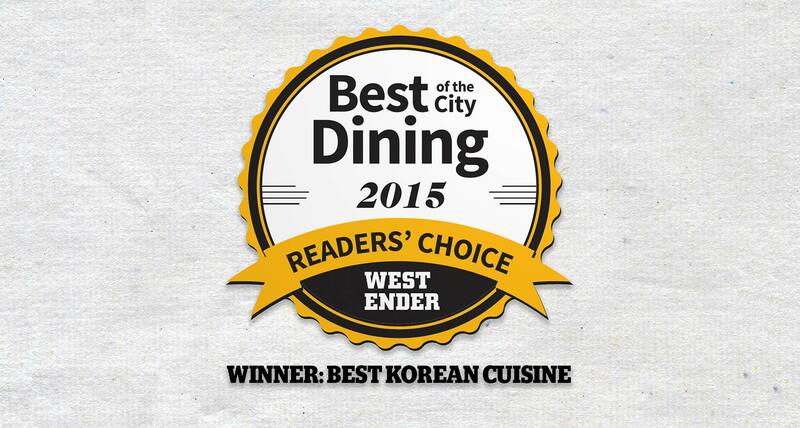 Yes, we are extremely proud to announce that SURA is the Best Korean winner of WE Vancouver’s Best of the City Dining Awards 2015! We couldn’t do it without the support of you, our awesome customers! Thank you! Click here to check out WE’s interview with our master chef, Sang-Cho Han! Here at SURA, we are committed to using only the freshest & the finest ingredients available. Because along with outstanding customer service, we believe it is our most sincere appreciation of our customers.